The best shows I’ve seen in country music didn’t have any gaudy lights, smoke screens, or wild pyrotechnics. They were stripped right down to the heart and soul of the music. The musicians didn’t need all the glitz and glamour to grab anyone’s attention. They had nothing to prove and nobody to impress because they’d already carved themselves a place in this world with their talent alone. 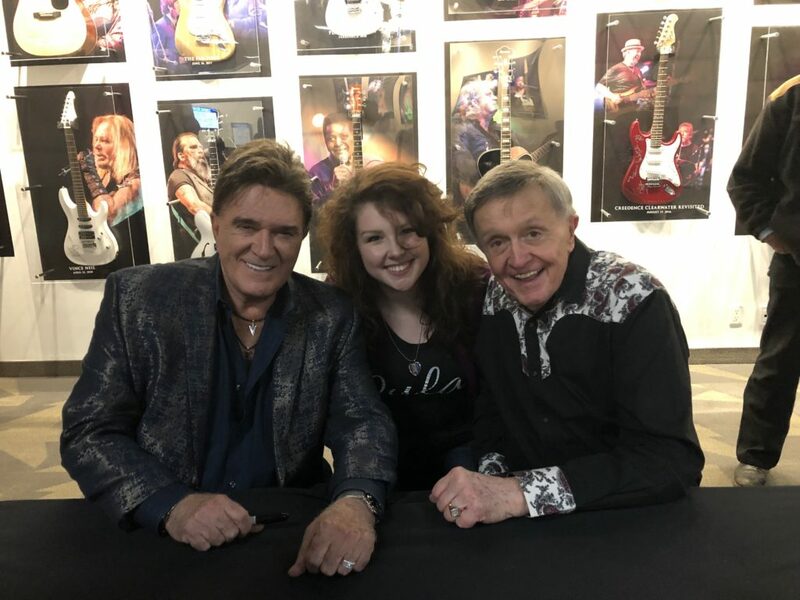 If you’re an adrenalin-fueled concert junkie, then Bill Anderson and T.G. Sheppard’s show probably isn’t for you. However, if you’re like me, and the history and the stories mean far more to you than the bright lights, your next move after you finish reading this here review should be to check their schedules and see if they’re playing a venue near you. 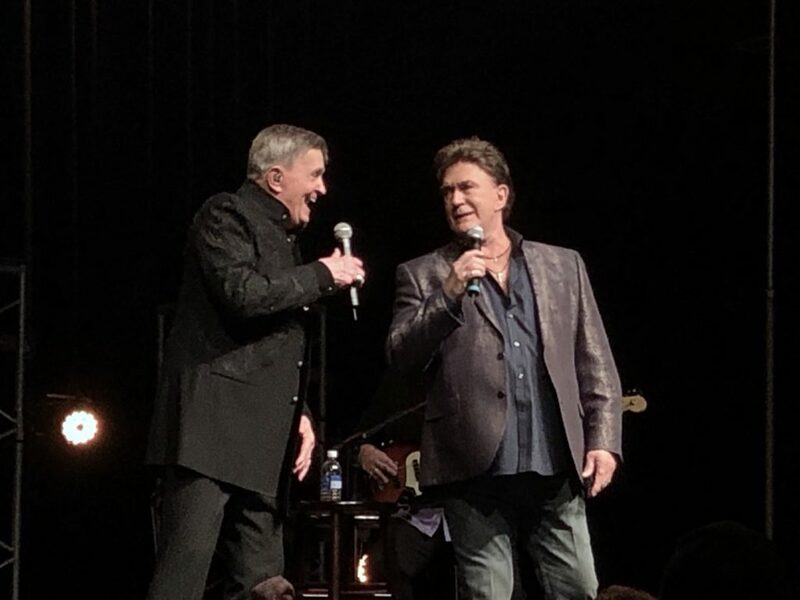 Initially, when this show was announced, it was to feature Anderson and Bobby Bare, and as much as I would have loved to have seen Mr. Bare perform, it was an absolute treat to have seen T.G. Sheppard in his place. We sure do hope that Bobby Bare is doing just fine! As expected, the crowd was predominately seniors, however, surprisingly, the atmosphere was very lively. You could feel the excitement and anticipation. I knew they’d be an animated bunch… well, as animated as they could be without throwing out a hip. All jokes aside, I always feel very honoured to share a taste in music with the folks who were around as the classics were in the process of becoming just that–classics. Some days I wish I were one of them, but the more shows I attend and the more articles I write, the more I realize that I’m right where I need to be, and where I need to be is fighting to preserve the sound and hopefully inspiring others to produce it. T.G. Sheppard opened the show, and though I knew I’d be familiar with a couple of his songs, as he sang hit after hit from “I Loved Them Every One,” and “Slow Burn,” to “Only One You” and “Devil in the Bottle,” I found that I knew nearly every one. Sheppard was lively, energetic, and incredibly crowd involved. 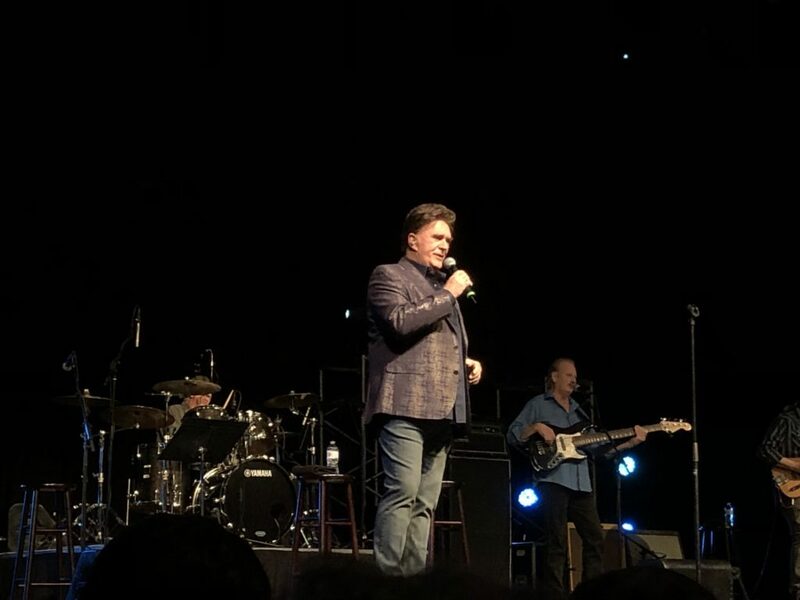 He even came down off the stage to interact with the folks in the first few rows; dancing with one woman and posing for photos with another like the ladies man he is. He was able to deliver hilarious punchlines that the crowd couldn’t see coming that garnered quite a few laughs as well, and with his skillful ease of public speaking, one might imagine that in another life he was a preacher. Sheppard told us about his new single “I Wanna Live Like Elvis,” his first new release in around twenty years, and… probably his first new release in my lifetime. After hearing the story of his initial meeting with Elvis (which I will not be paraphrasing for you. You’ll just have to see the show yourselves for that little gem) the song becomes all that much more compelling. What I will say, however, is that their meeting did end with peanut butter and banana sandwiches at Graceland. Can you imagine? That kind of thing just wouldn’t happen anymore. As Anderson walked onto the stage, the crowd stood up to applaud and the act nearly brought me to tears. He walked, or rather, whispered, us through his life’s story; from his humble upbringing to getting himself through college as a disc jockey to his big break as a songwriter at nineteen years old when in 1958 Ray Price recorded “City Lights.” I’ve watched and listened to so many of his stories that, as I sat in the crowd, it felt as though I were a child sitting cross-legged on the floor while her granddaddy sang his songs, and not a journalist, pen in hand, covering his show. Anderson has been my favourite songwriter for years, and after the show on Friday night, I got to tell him just that. It’s a moment that will remain vivid in my mind for years and years to come. It was the first of what I’m sure will be many career-defining moments. 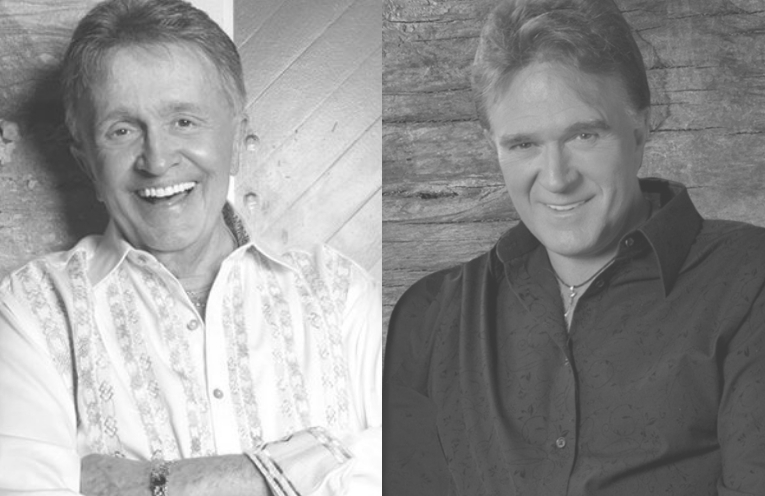 To me, Bill Anderson is country music. He was a part of it when it was starting to really come into its own, and he’s still a part of it now as its trying to come back into its own. He shaped the way the music came through our speakers and climbed up the charts maturing into classic after classic. 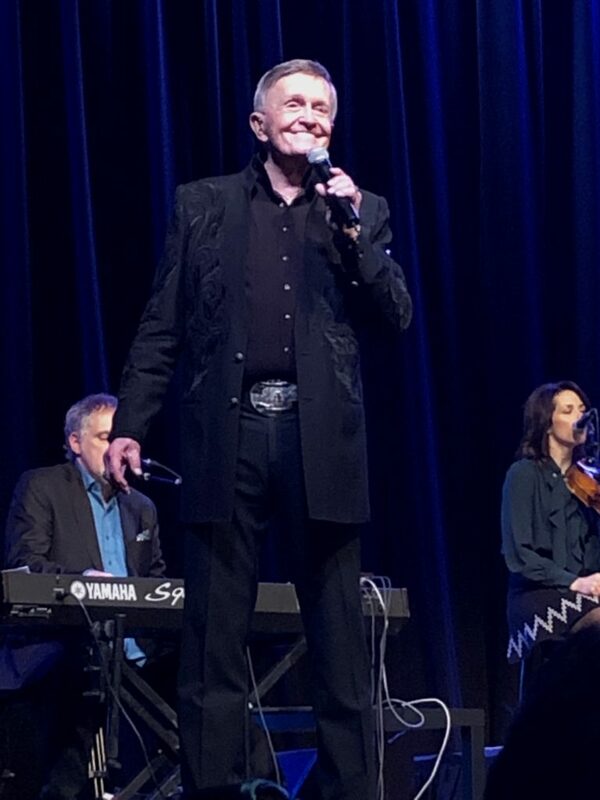 Bill Anderson is a living legend, and he ain’t through yet. 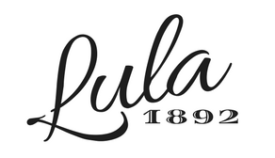 Don’t be one of the ones to miss out on some more history in the making.